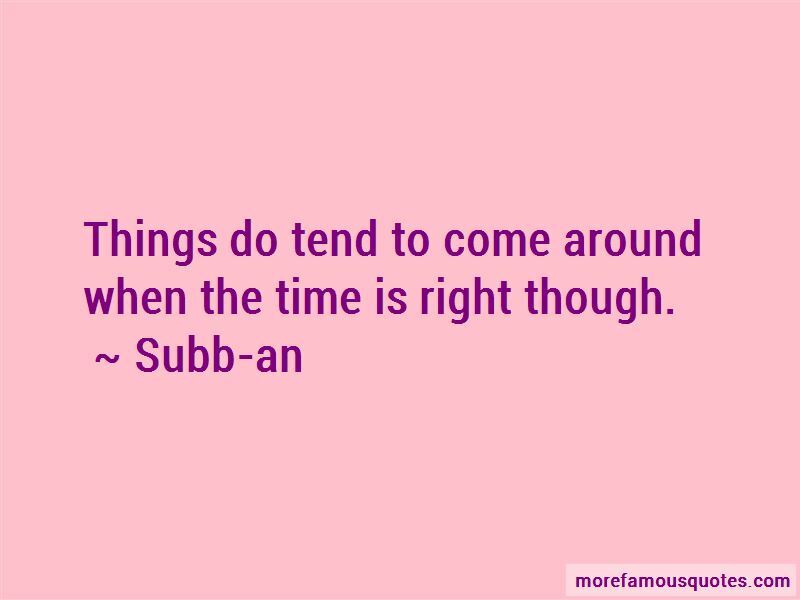 Enjoy the top 8 famous quotes, sayings and quotations by Subb-an. 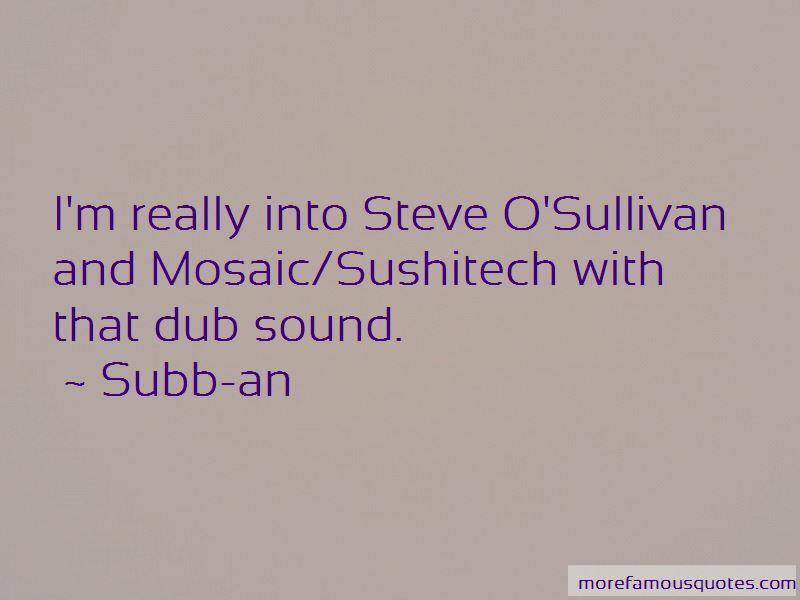 I like those guys who brought dub into live band context too, Peaking Lights. Joe Gibbs & The Professionals! 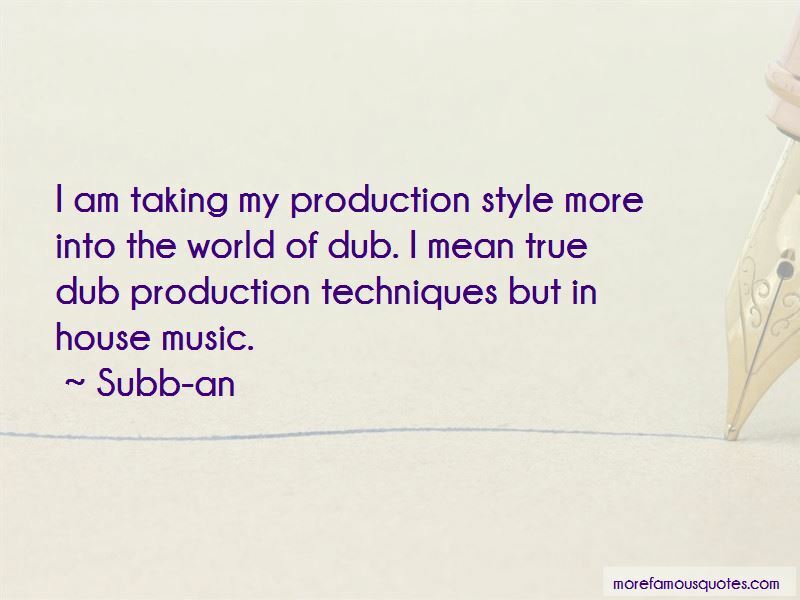 Want to see more pictures of Subb-an quotes? 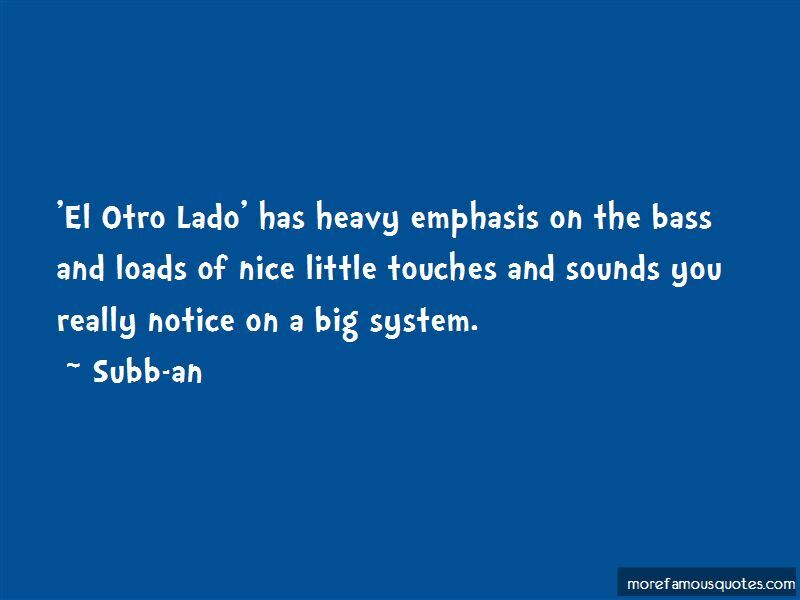 Click on image of Subb-an quotes to view full size.